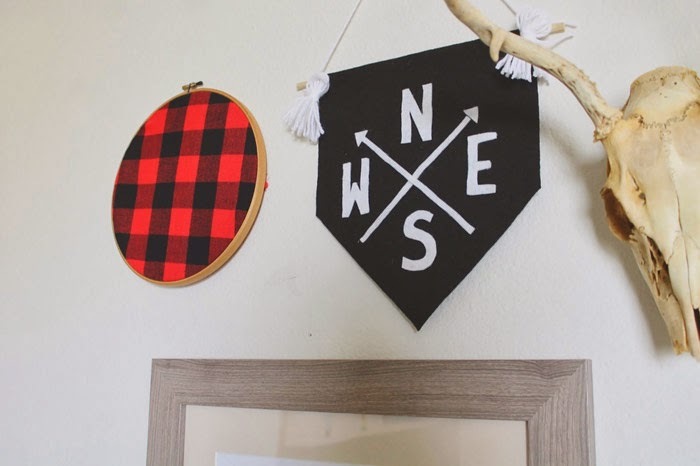 A collection of finds this week of projects small enough to make in an afternoon or weekend. 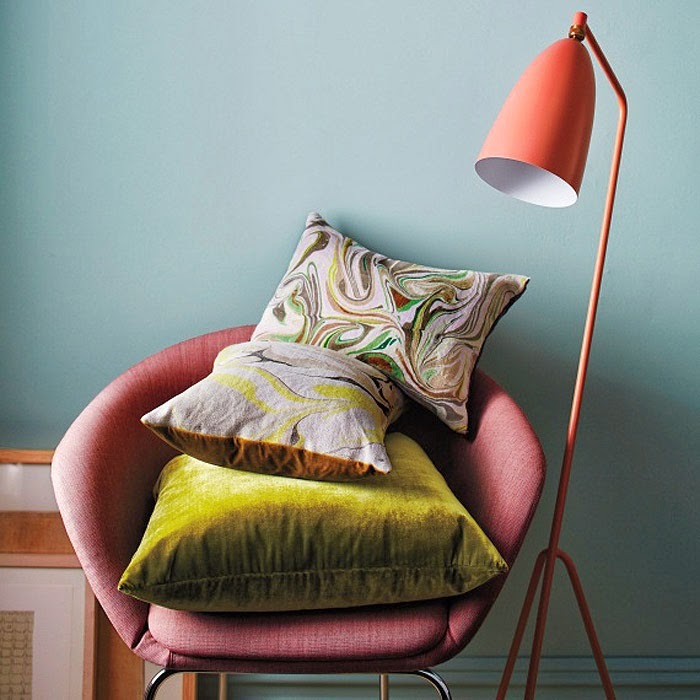 From calligraphy pillows to marble shelves with copper brackets. Lots of good stuff from lots of talented folks! Check them out below! Add a little humour to inexpensive thrift store bookends. From Little Yellow Couch. 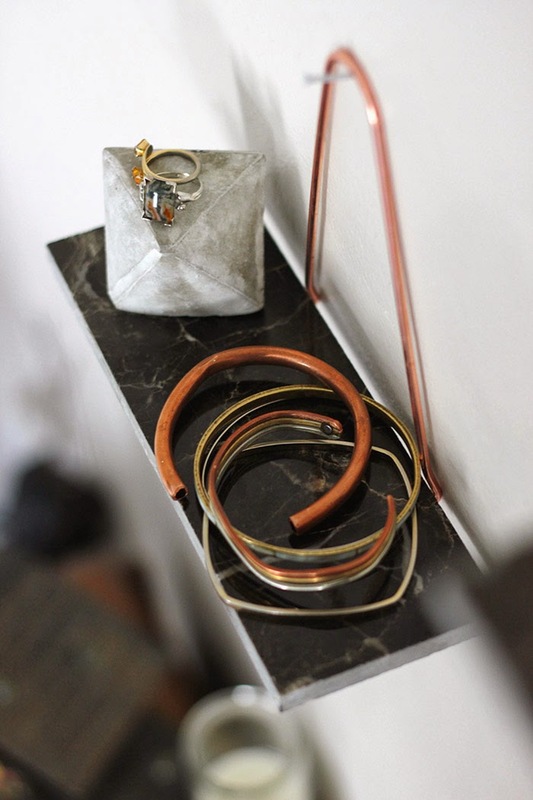 Make these attractive shelves with copper tubing and marble slabs. From The Merrythought. 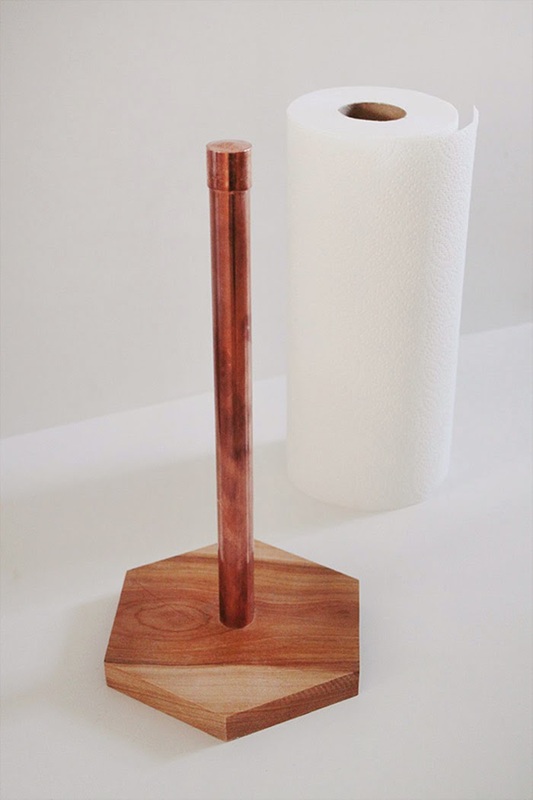 A cool project from Almost Makes Perfect. 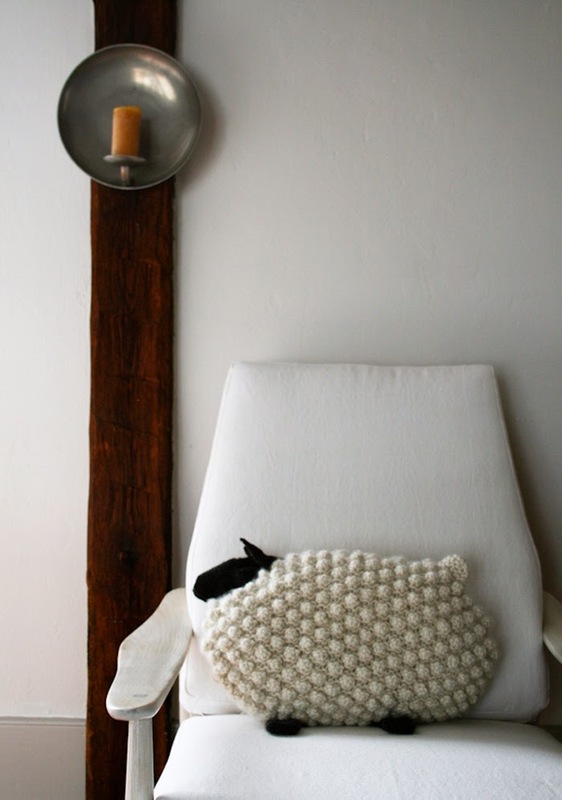 An adorable sheep pillow makes for a sweet decoration. From Purl Bee. Super easy to make and you add any art/design you wish. From Everything Emily. 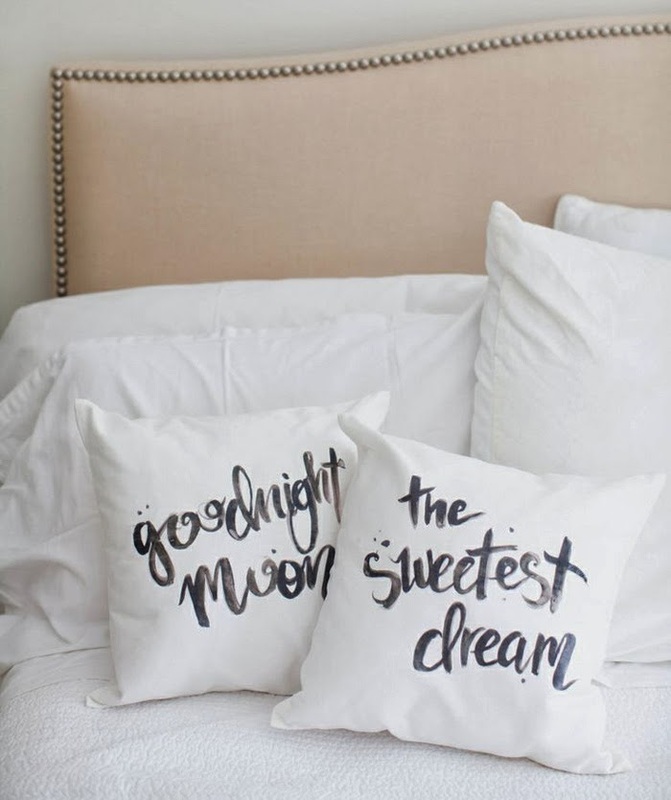 Print out the calligraphy pdf's and make these sweet pillowcases. From Style Me Pretty. 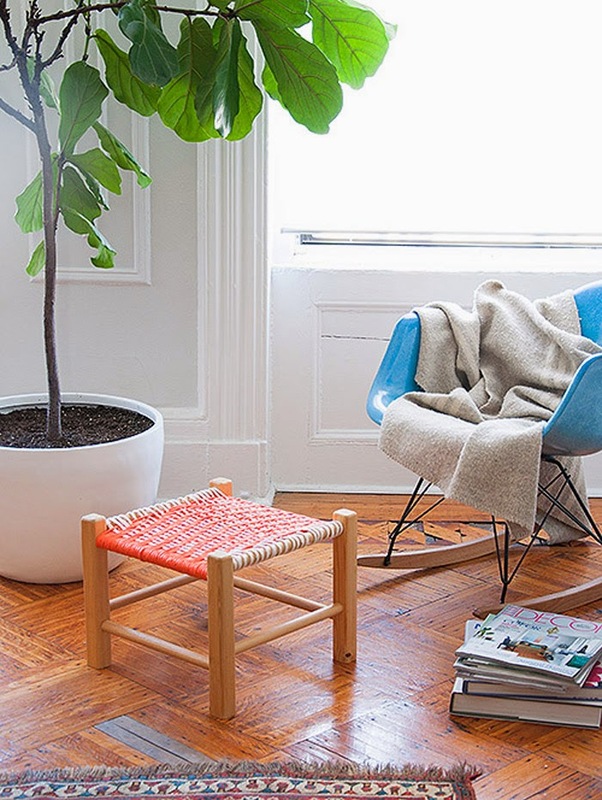 A practical little footstool with a pop of color and graphic pattern. From Design Sponge. Marble a piece of linen using easy directions from Martha Stewart. 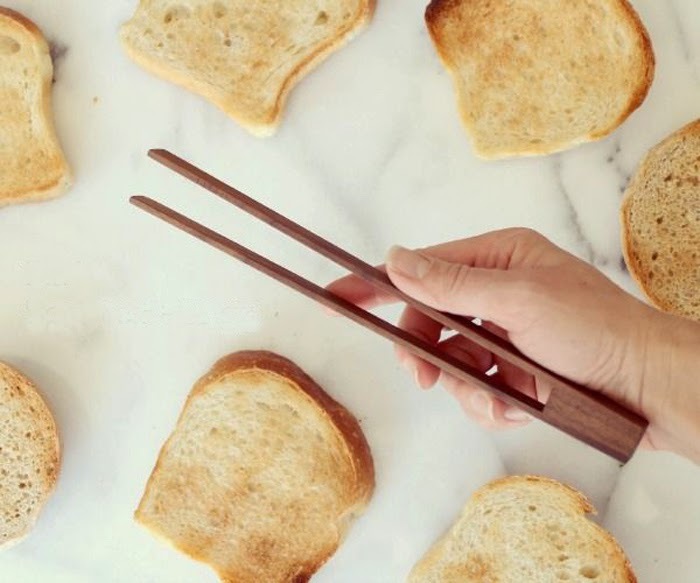 This is a fun project for the toast lover! From Paige Russel on Instructables. 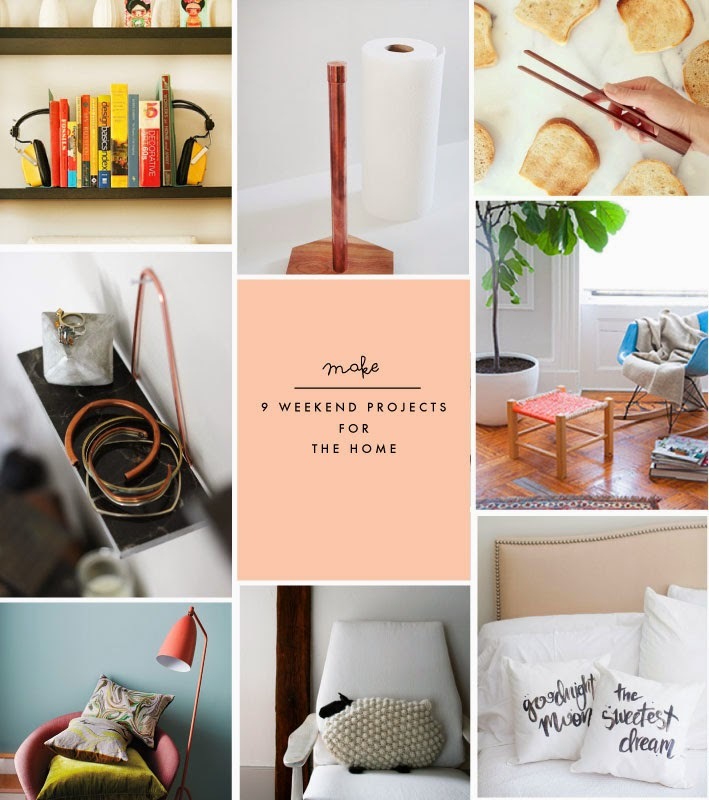 Love this roundup of weekend projects for the home! 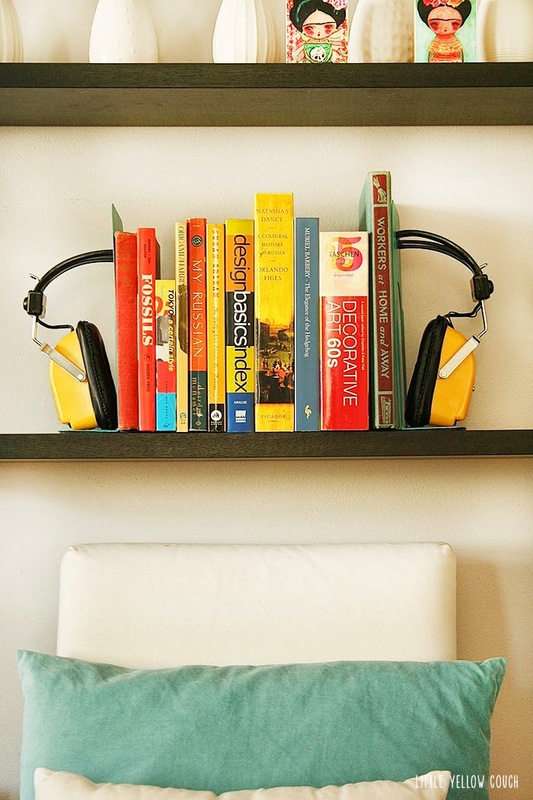 Thank you so much for including our headphone bookends! We are honored! All of these make me happy .... their so simple and make me smile. My dog when she was a puppy chewed up my woven stool similar to that one. I need to re-weave something to replace it. Thanks for the reminder and inspiration. Those pillows are amazing! Definitely worth a try!